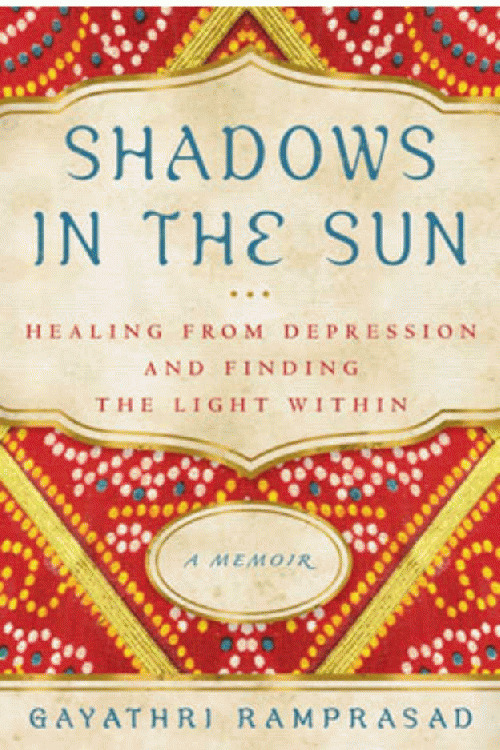 The just published memoir, Shadows in the Sun, is a first-of-its-kind, cross-cultural lens to mental illness through the inspiring story of the author's thirty-year battle with depression. Rosenberg: Your book gives vivid images and details of your childhood, growing up in India. It seems like you were never alone, between your immediate family, your extended family and, later, your in-laws. Yet, psychologically you were totally alone. Ramprasad: India is collectivistic culture and the Indian family can either be a fortress or a prison. When the "enemy" is mental illness, it is often a prison. Not because of a lack of love. But, because of a lack of understanding. As a culture, there are many myths and misperceptions about mental illness, and tremendous shame and stigma associated with it. If I would have been diagnosed with depression as a teenager when my symptoms started, my life would have been over. Perhaps, I would have never finished school or gotten married and I would have brought such shame onto my family, my sister might not have gotten married either. I want to point out, however, that once my family was educated about depression, they became the greatest support system I ever had. Rosenberg: Has mental illness in India lost some of the stigma since then? Ramprasad: Yes and no. There are a few people who are standing up and speaking out about their mental health experiences, but the stonewalls of stigma, shame, and secrecy are still intact. Recently, I met with a group of Indian professionals struggling with mental health issues, while working with ASHA International, the nonprofit organization I founded to promote mental health awareness, hope and holistic wellness. All of them told me they admired how I was speaking out about my struggles with mental illness and breaking the bonds of silence but they could not do the same thing. Medical professionals said they would lose their clients' respect. An engineer said he would lose his job. A stay-at-home mom said it would hurt her children and bring dishonor to her family. When I visited a government hospital in India, fairly recently, there were hundreds of people camped out on the hospital grounds. They had come from miles away on trains and auto rickshaws just for a psychiatric consult and were waiting for days. In India and many parts of the world, the situation is terrible. Rosenberg: Your symptoms of depression began as a teenager and were heightened by your "desperate need to please others" and "perfectionistic attitudes," according to your therapist, who pointed out they were common traits in Indian culture. Later in life you found out that your father had also been diagnosed with depression. Why would he have not been more empathetic to you since he shared the disease? Why was your dad's struggle with mental illness kept a secret from you for so long? Ramprasad: My father, like many men around the world, perceived the expression of emotions as a sign of weakness and suppression of emotions as a strength. He had difficulties accepting his struggles with depression, and, therefore, couldn't empathize with my pain. 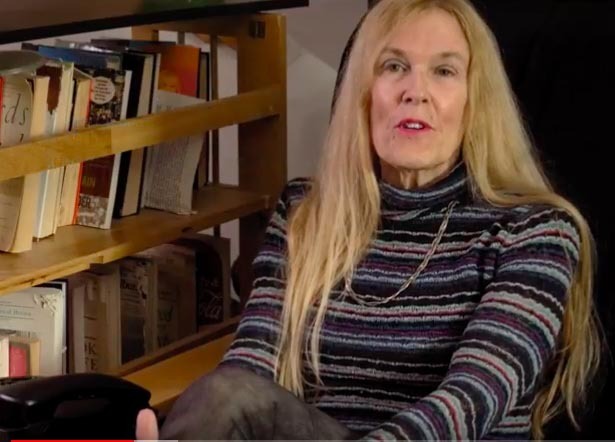 Looking back, it was difficult for me to understand how my mother could have considered my father's suicidal behavior--wanting to throw himself under a bus, for example, and other things--"normal." She said they did not tell me because they didn't want me to "worry about it." My parents, like millions of people in many cultures around the world, were imprisoned by ignorance about depression.